Noonan Electrical Services prides itself on delivering high quality products at exceptionally affordable pricing. 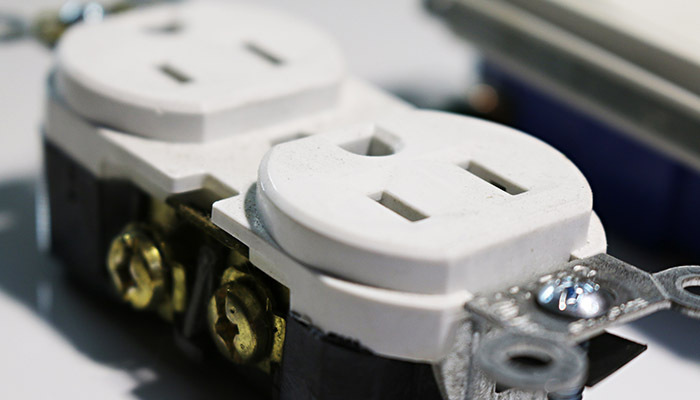 Our electrical installations team has tackled some of the most unique and complex challenges in the electrical industry. No electrical installation is too big or too small for our fully licensed and insured electricians. Noonan Electrical Services is ready to address the installations for your residential and commercial investments. We pride ourselves on our craftsmanship, our efficiency, and our customer service. Our installation services will help you achieve your residential, commercial, new construction, renovation, and remodeling needs at a price point that will meet your budget. Whether you are seeking energy efficient lighting and fixtures, or a generator to keep the lights on, Noonan Electrical Services has the solution for you. Looking for a friendly electrician to help you with your project? No worries! Give us a call today and schedule a free estimate from one our customer-focused representatives. A no cost, no obligation quote will give you the chance to see how Noonan Electrical Services can provide the solutions needed for your electrical installations.